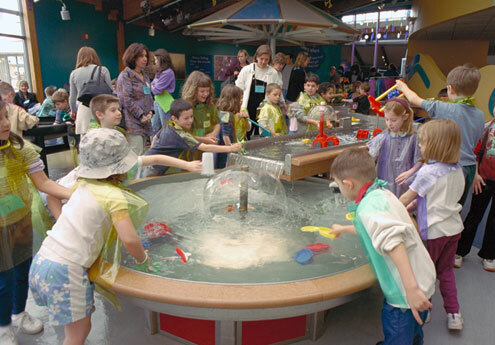 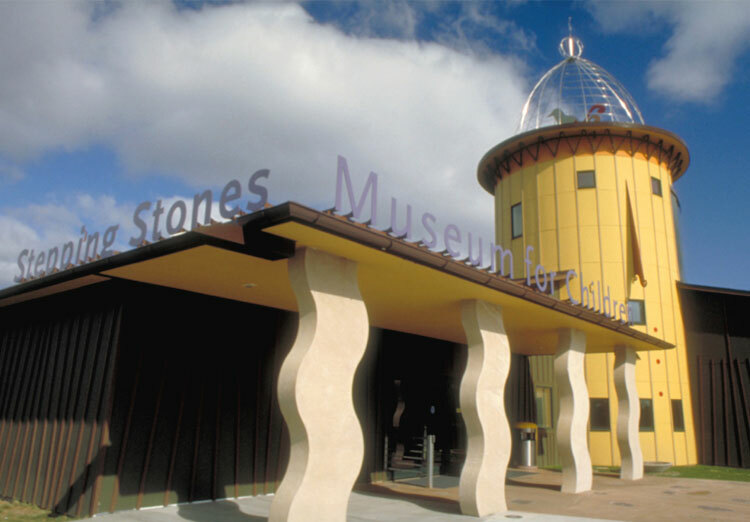 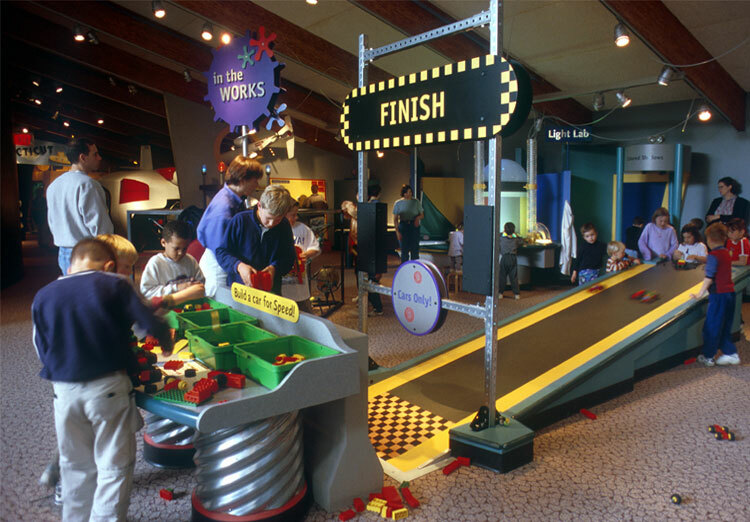 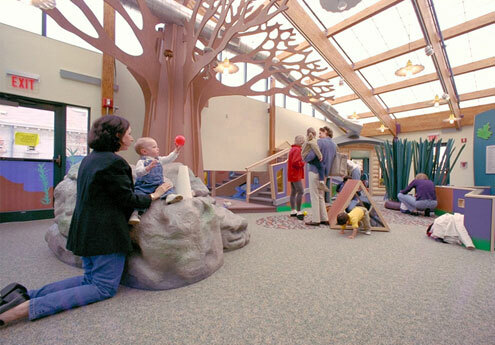 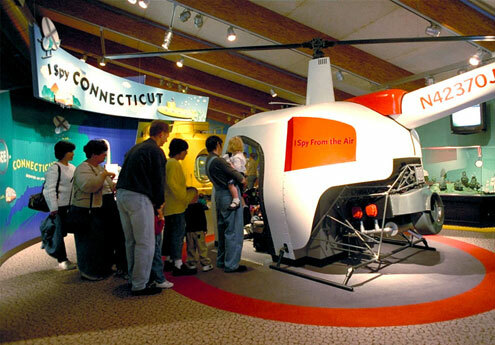 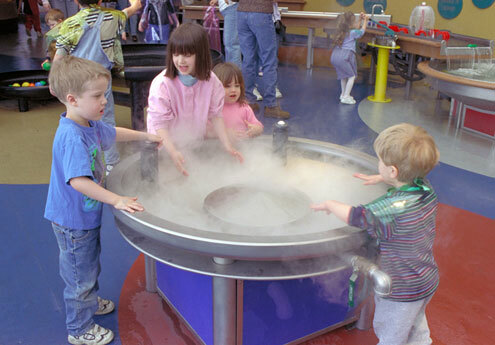 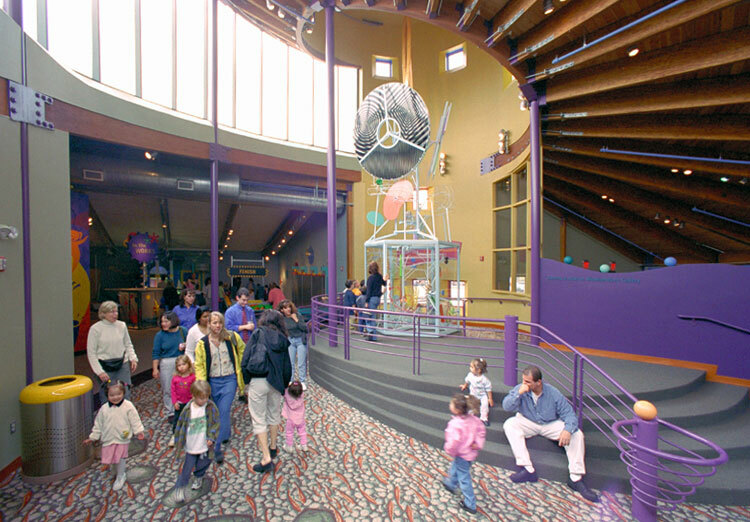 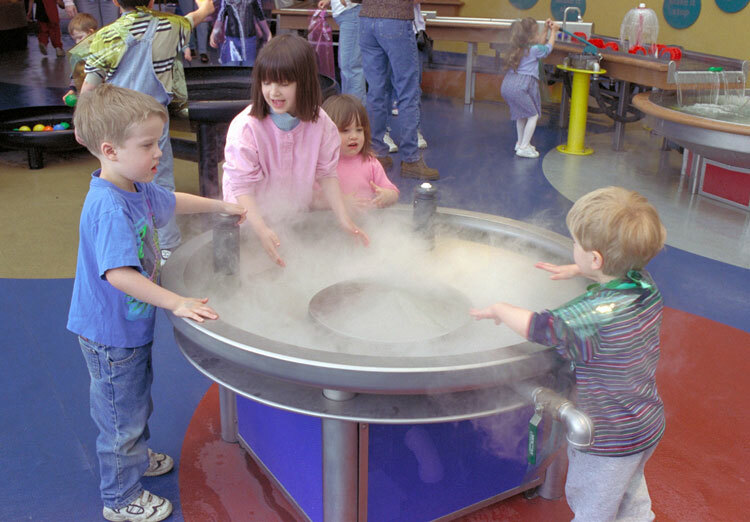 Stepping Stones Museum for Children, named one of the country’s 50 Best Children’s Museums by Parent & Child Magazine, opened in 2000 with 10,000 square feet of exhibits and programs we planned and designed to reflect the museum’s interest in finding innovative ways to anchor children’s activities in real-world experiences resonant with their own community, state and region. 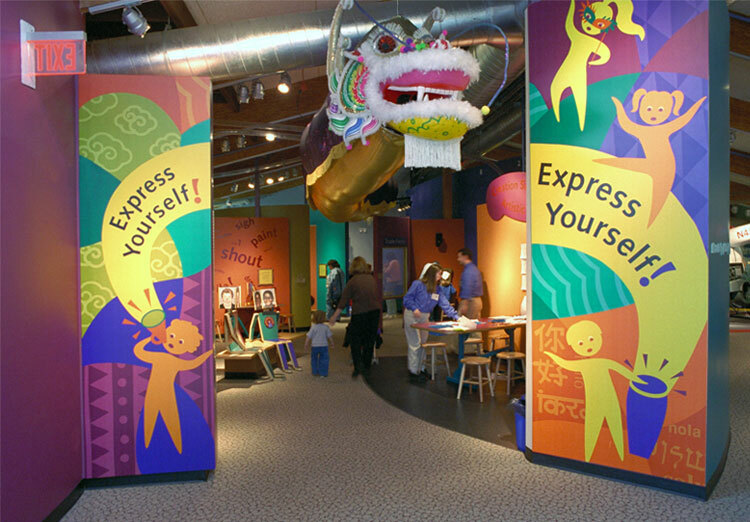 In Express Yourself! activities and experiences focus on the human urge for self expression, set against a multicultural backdrop that emphasizes similarities and differences in ways people of varying cultures communicate universally-felt emotions and unique individual thoughts. 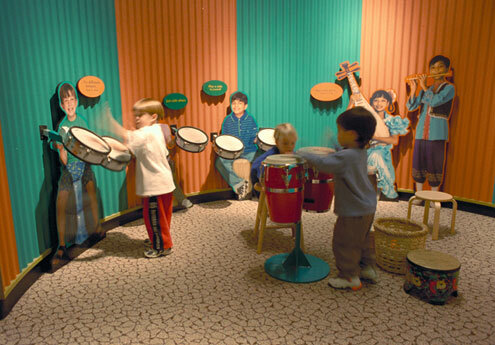 Kids drum along with children from around the world, getting a sense of the ways different cultures make music.